Quality: As a high-end handmake designer-inspired manufacture, we provide the best quality and service for our customers. For more perfect and affordable merchandise, please click the “Ellenhouse” which is above the title. 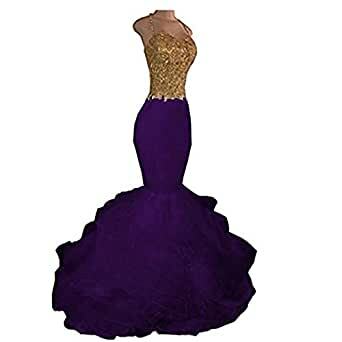 Description:Hand-made and Gorgeous design makes the dress appropriate for a homecoming,a graduation,a prom, a cocktail evening party, or other occasions. High quality stretch satin material gives you comfortable feeling! For accurate measurements of Bust, Waist, Hips and Hollow to Floor, please kindly refer to our Size Chart Picture.